This week’s guest is Caty Pasternak. 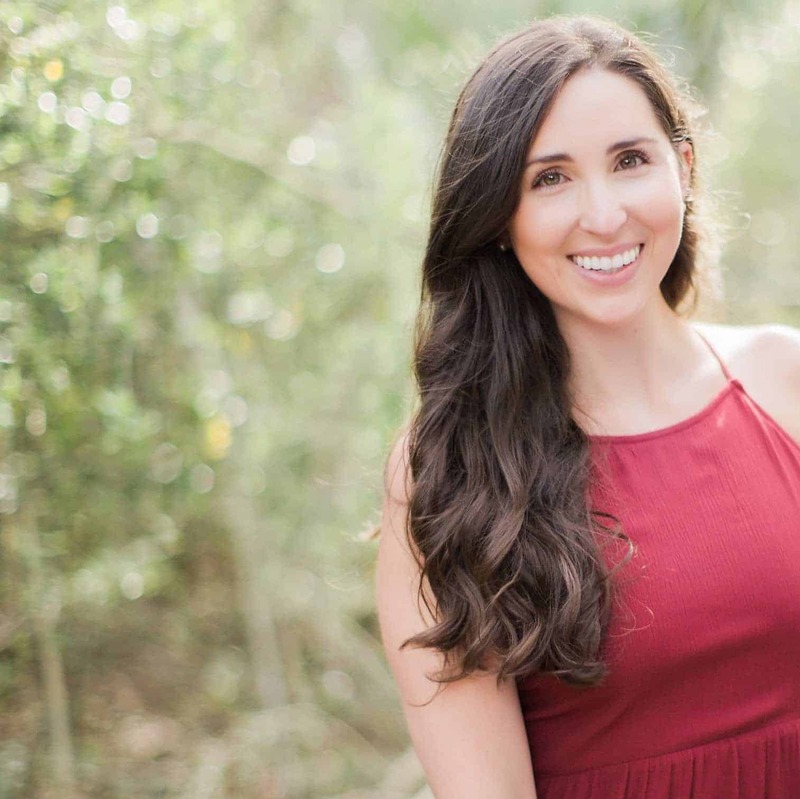 Caty is a Women’s Leadership Coach and podcaster. She is all about opening up new levels of evolution to turn our souls on! We cover a lot of ground in this episode from the Divine Feminine, understanding money blocks and messages, to the science behind manifestation and creating in the quantum field! You’ll leave with tons of actionable practices to begin using in your daily life!